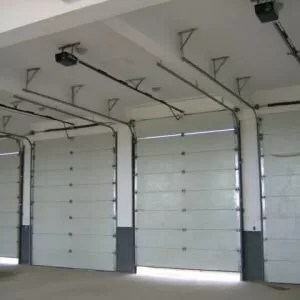 Mounted to the internal face of your door opening, which keeps the opening completely clear and available for access at all times, sectional overhead doors are made up of horizontal sections connected by hinges. Regularly used by large commercial and industrial customers across the whole of our service area we regularly install sectional overheads throughout Toronto. 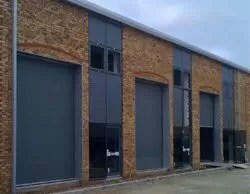 If a roller shutter door isn’t for you then look through our vast range of sectional overhead doors. 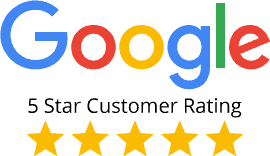 We want to ensure that you receive the highest quality door that keeps your property secure and so you don’t have to worry about future costly repair bills. Call us today on 1-888-224-8688 to discuss your sectional overhead door requirements with our expert team. 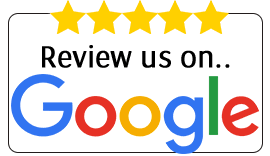 Working throughout London, Kent and Medway, we offer all clients the peace of mind of knowing that should a problem with your sectional overhead door arise, an experienced engineer will be despatched to provide emergency door repairs immediately. Our engineers have experience reaching back over 40 years so they know how to quickly get any commercial or industrial door working again; and ongoing planned maintenance contracts can also be provided, aiming to avoid the need for emergency repairs altogether. 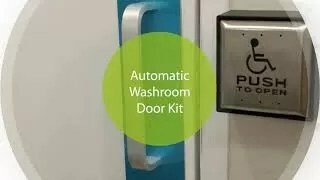 To learn more contact us today to arrange a survey and consultation with one of our professional industrial door engineers.